The company supplies own-label as well as branded milk drinks to major retailers in the UK. 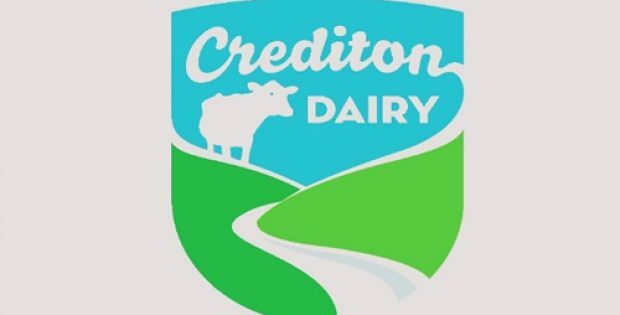 Credition Dairy, the UK based dairy business has recently announced that it will be investing £12 million in the expansion of its milk-processing capabilities, and in the development of its enriched functional milks. Reportedly, the latest investment comes in line with the company’s strategic focus on emerging as a renowned leader in the dairy industry for producing added-value, flavored milk drinks. As per credible sources, Credition will build a second production hall as well, with two new high-speed fillers. The UK-based dairy company is intending to innovate new products using novel techniques of production and packaging formats. The company supplies own-label as well as branded milk drinks to major retailers in the UK including Tesco, Morrisons, Sainsbury’s, Asda, The Coop and the online retailer Ocado. According to Tim Smiddy, Managing Director, Credition Dairy, the dairy firm’s latest move is in line with its strategy to lead the fast-growing, functional and flavored milk drinks market segment. He further claimed that the new production hall is expected to enhance the company’s milk-processing capacity, potential and flexibility, in addition to helping it develop an exciting line of innovative own-label and branded products that meet the rising consumer demands. Credition Dairy, for the record, is reported to have initiated a management buyout in 2013. The dairy firm has since invested around £14 million in the business. As per a report by Devon Live, Credition Dairy has progressed significantly over the years in building on its capabilities for the production of high-quality flavored milks that include its range of branded iced coffee, Moo flavored milks and the new functional milks including Lactose-free milk, Flora Pro Activ and the most recent a2 milk, which is a result of its supply collaboration with the a2 Milk Company. Reportedly, the construction of the new production hall will commence in March 2019 and is anticipated to be completed by Autumn.